UPDATE: See fully updated report including one of the victim's stories in our follow-up report HERE. 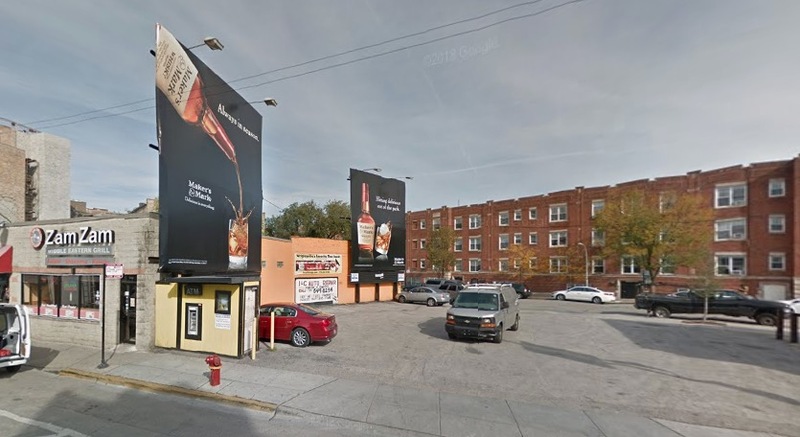 Three men wearing Cubs gear attacked four friends who were leaving a Wrigleyville bar early last Wednesday, resulting in multiple injuries—and the loss of three teeth, police said. The fight broke out about 90 minutes after Tuesday's Cubs vs. Indians game. The victims, two women and two men, were battered as they walked through a parking lot in the 3500 block of North Sheffield just after midnight, according to court records. Police say the three men “attacked” the foursome. Ceasar Rodarte, 29, of the Avondale neighborhood; 24-year-old Alfred Melendez of Houston, and 24-year-old Luis Marin of Elizabeth, NJ, are each charged with four counts of battery causing physical harm. Each was released on their own recognizance. According to police records, the victims are a 28-year-old woman from Des Plaines; a 27-year-old woman from the Irving Park neighborhood; a 25-year-old man from Schiller Park; and a Waukegan man whose age was not listed. Police said the man from Schiller Park lost three teeth, suffered a cut to the face, and had a swollen eye. Another was reportedly punched in the face fourteen times and kicked in the head, according to police. Two of the victims are listed as having been hospitalized at Advocate Illinois Masonic Medical Center. Among the accused, only Rodarte was treated for an injury, according to police. He was taken to Thorek Hospital for a cut to his head. No motive for the attack was given. All three of the accused men are due back in court on June 12th. Exclusive, original reporting for Wrigleyville. We can only do it with your support. Subscribe for just $49 a year or $5 a month to receive members-only reports and services. Or, name your own amount. The choice is yours. Thanks so much!